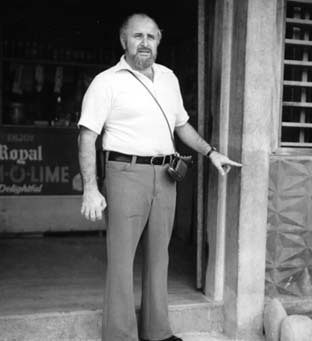 George Pararas-Carayannis(Excerpts from a survey undertaken in the Philippines in August and September 1976 and from recent reports). 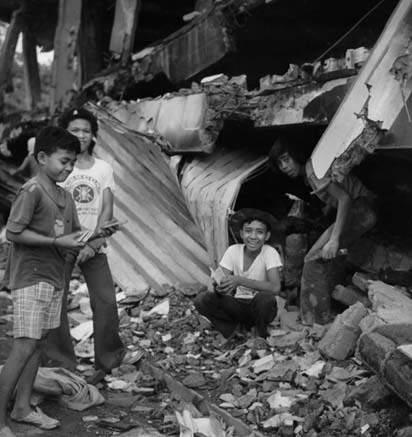 On August 16, 1976, a devastating earthquake on the Cotabato Trench caused destruction on the island of Mindanao – the southernmost and largest of the Phillipine Islands. 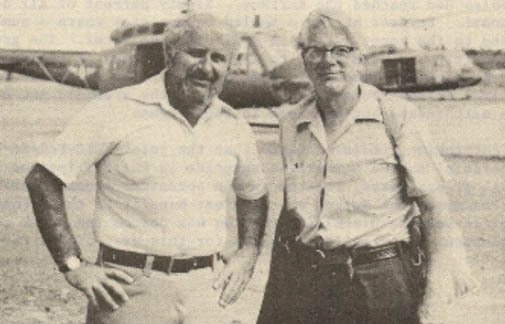 The earthquake occurred at 16:10 UTC of August 16, 1976 (local date August 17, 1976). 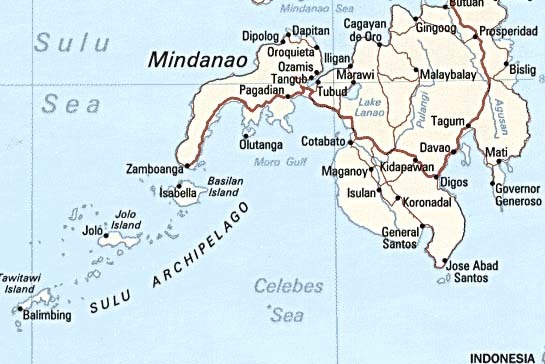 The epicenter was in the Celebes Sea between the islands of Mindanao and Borneo. The Pacific Tsunami Warning Center’s preliminary magnitude was given as 8.0 on the Richter scale and as 7.9 by other sources. There were many aftershocks following the main earthquake. 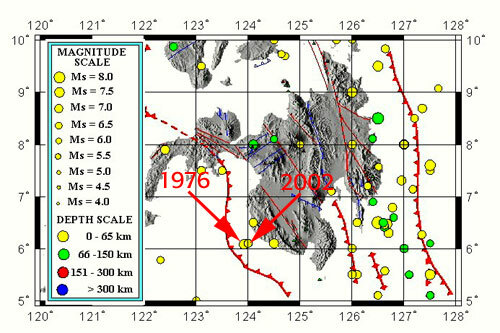 A major aftershock on August 17 (local date) had a magnitude of 6.8. It was proceeded by at least fifteen smaller aftershocks. 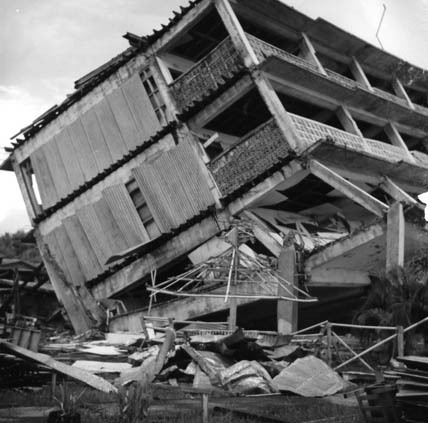 The earthquake occurred at night when offices and schools in Cotabato, Zamboanga and other cities were unoccupied – thus the loss of life was reduced. Although the quake had a large magnitude, surprisingly, it produced little ground deformation on land areas. However, there was extensive earthquake damage to buildings, bridges and roads in Mindanao and particularly at the city of Cotabato. 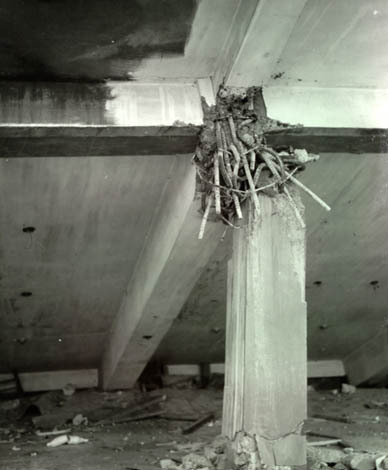 The majority of buildings failed because of poor construction or inadequate foundations. A number of such buildings had been constructed on alluvial deposits with no adequate pile support. 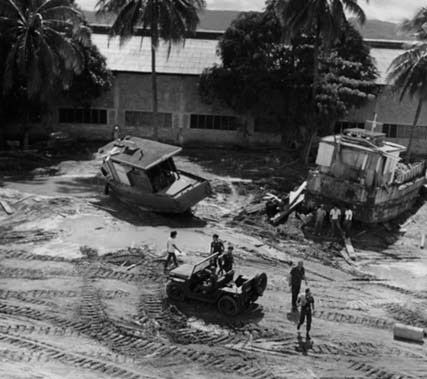 Evidence of ground liquefaction was found in many areas where mud bubbles had reached the surface. 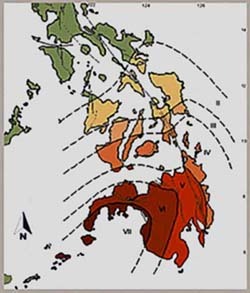 The Moro Gulf earthquake of August 16, 1976 occurred near the Cotabato trench – a region of subduction. Recent Earthquakes in the Same RegionThe March 6, 2002 Earthquake in Southern Mindanao – The most recent earthquake along the Cotabato Trench region of subduction occurred on March 6, 2002, at 05:15 am (local time). According to PHIVOLCS, the epicenter was at 6.1 N; 124.0 E, about 81 km SW of Isulan, Sultan Kudarat – in the same general area as that of August 16, 1976. Its focal depth was 15 km. According to Pacific Tsunami Warning Center (PTWC) the quake had a surface magnitude of 6.8. The U.S. Geological Survey assigned a moment magnitude (Mw) of 7.2 and a body wave magnitude (mB) of 6.3. 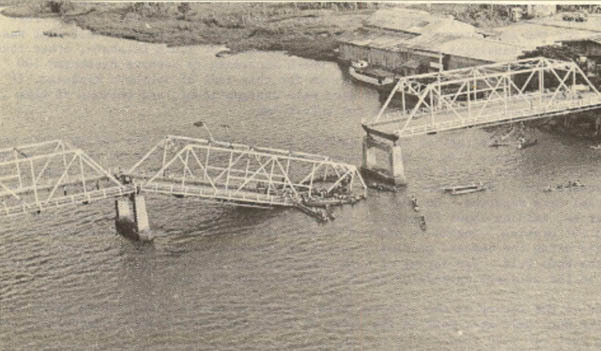 Pagadian City – Pagadian City was the major city in the area that was struck by both the earthquake and the tsunami and sustained the greatest number of casualties. State of South Cotabato – No casualties were reported from the State of South Cotabato other than a seiche in Lake Sebu, an inland lake, which according to reports destroyed 200 homes. Since no death reports were given for this part of southern Mindanao it was assumed that the waves in this area were insignificant. 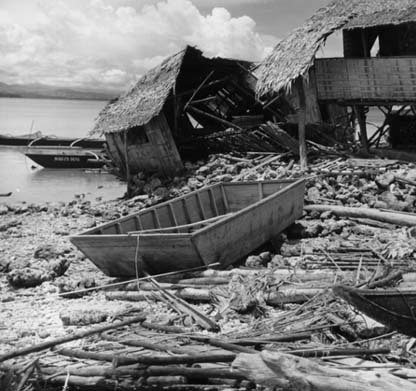 Western Moro Gulf – The islands along the Western Moro Gulf were struck by destructive tsunami waves that caused many deaths. On the island of Basilan, maximum waves of up to 4.3 meters (14 ft) killed 56 people. 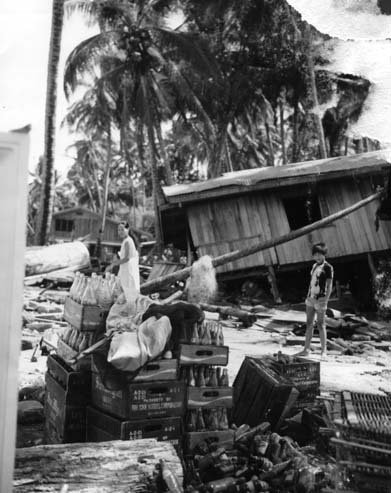 On the island of Jolo, similar waves were responsible for the death of 89, with 107 more reported as missing (at the time of the survey). 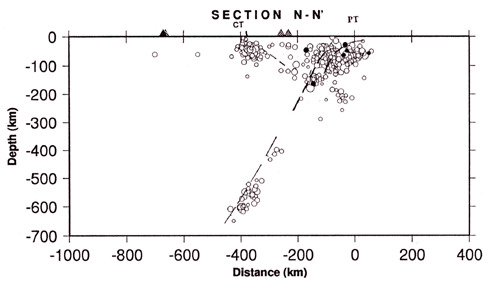 Based on the distribution of wave heights, estimates of travel times and the directional failure of structures, it was concluded that the tsunami generating area was in the upper part of Moro Gulf, somewhat south of Baganian Peninsula and that the fault line was primarily underwater and had an orientation from southeast to northwest – paralleling the Cotabato Trench. This conclusion is supported by ground deformation and building failures at both Tabina and Cotabato City and reported earthquake intensities.